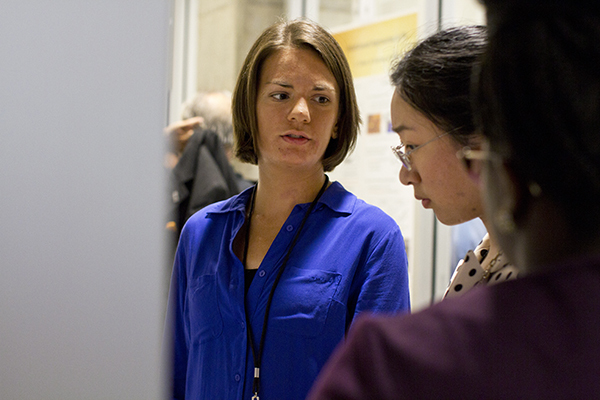 Natasa Vulic is helping improve the efficiency of solar cells to meet future energy demand. She began her research in ASU’s Solar Power Lab as an ASU undergraduate in Barrett, The Honors College and is continuing as a graduate student. Her outlet from all that mental work is running up to 90 miles per week as a Sun Devil athlete on the cross-country team. See the video on ASU News.